During the centenary of the First World War, we’ve had a number of enquiries from relatives tracing their military ancestors, but this was the first about our own staff. We haven’t located a roll of honour or a memorial so far, but we did find some information in the archives about the staff serving in the First World War which we would like to share with you. Enquiries are rarely straightforward and this had some coincidences, ending up with an interesting addition to the Museum’s archive. “Four members of the administrative staff are absent on Military Service, and of the attendant staff, seven are serving in the Army or Navy”. There is more information in the Director’s correspondence of the time, which mentions staff in, or called up for, military service in a number of letters referring to pay differentials, allowances, national insurance and exemptions. The staff register also lists the start date of military service for some staff. “…the depletion of the Staff by 14 members already on military service renders competent assistance from other quarters impossible.” (7 March 1916). “…I beg to state that this man is a badged Munition Worker, No. 31192 in our workshop here”. 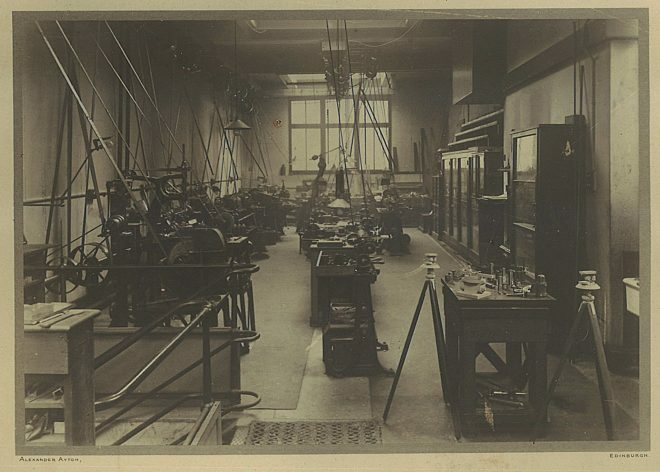 The Museum workshop during the First World War. Surprisingly, while the library staff were carrying out their research, Stuart Allan, Keeper of Scottish History and Archaeology, received information about the possible donation of a photograph commemorating the workshop and the staff and volunteers involved, and we are now pleased to have the original in the archive. Commemorative photograph of staff from the Royal Scottish Museum Workshop. 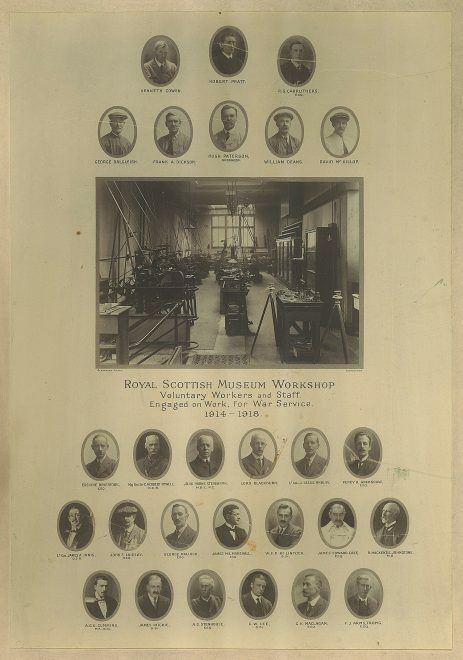 The 10 members of staff are Robert Pratt, George Dalgleish, Frank A. Dickson (Preparers), Hugh Paterson (Chief Mechanical Preparer and Overseer), William Deans (Attendant), David McKillop, Percy H. Grimshaw (then Assistant and later Keeper of Natural History), George Malloch, W. F. P. McLintoch (Assistant Geology Department) and James Ritchie (then Assistant and later Keeper of Natural History). 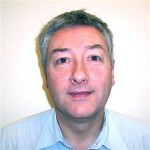 One omission from the photograph is the Director, Alexander Curle, who participated in the workshop three days a week from 15:30 until 19:00 in addition to his duties as a Special Constable. There is still a lot we don’t know about the military service of our staff, and hopefully other relatives or members of staff may be able to help us fill in the gaps. Lance Corporal James Spence died of his wounds at Gallipoli on 8 May 1915 and is buried in the Lancashire Landing Cemetery. Bugle-Major Wishart, 5th Foreign Service Battalion Royal Scots, fell at Gallipoli on 12 May 1915. John Spencer Jolly, Serjeant in the Royal Scots, 16th Btn. (Service No. 19813) killed in action on 1 July 1916 and listed on the Thiepval Memorial.